Part of the franchise agreement was a manual containing confidential information regarding all aspects of how to run the business, marketing tips, etc. One portion of the manual required the Defendant to display certain new products in their storefront displays; however, an audit by the Plaintiff discovered that the Defendant was not displaying these products. Eventually, Plaintiff terminated the agreement and revoked Defendant’s right to operate under the Re-Bath name and rights to use Re-Bath trademarks and intellectual property. 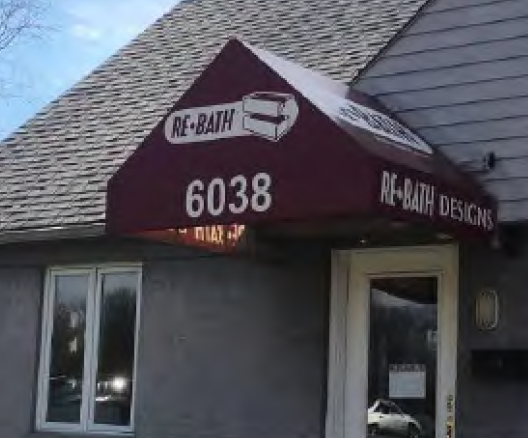 Since revoking said rights, Plaintiff alleges that Defendant has engaged in behavior damaging to Re-Bath’s goodwill, such as sharing irrelevant and inappropriate posts on the Re-Bath Indianapolis Facebook page. Plaintiff has formally alleged breach of contract, trademark infringement, Lanham Act violations, false advertising, and trade secret misappropriation. The case was assigned to District Judge Judge William T. Lawrence and Magistrate Judge Doris L. Pryor in the Southern District of Indiana and assigned Case 1:18-cv-00926-WTL-DLP.